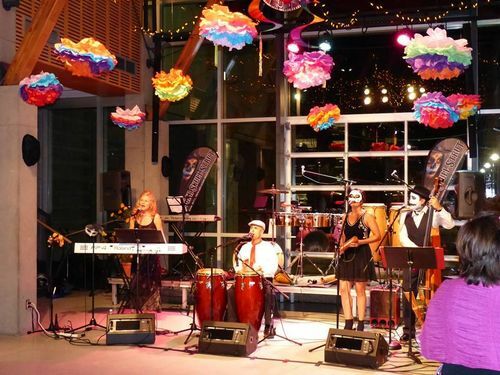 MAJOR MAMBO is the Okanagan Valleyâ��s premier Latin ensemble. They play ideal dance music for your Caribbean theme night, wedding, birthday party or anniversary. Salsa, Mambo, Cha Cha Cha, Bolero, Bossa Nova, Samba, Latin Jazz. Hot sounds from Havana, Puerto Rico, New York and Brazil. 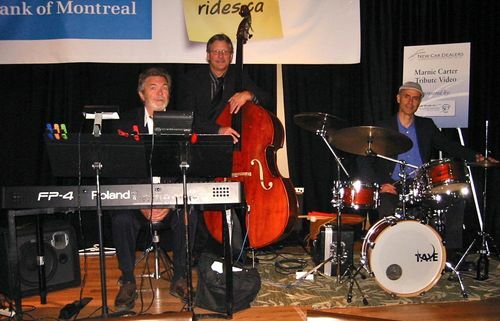 They have performed throughout the Okanagan Valley at The Okanagan Jazz Festival, DJ's, Kelowna Parks Alive, Kelowna Community Theater, The Rotary Arts Center,The Pier, Hotel Eldorado, Coast Capri Hotel and The Grand Hotel. 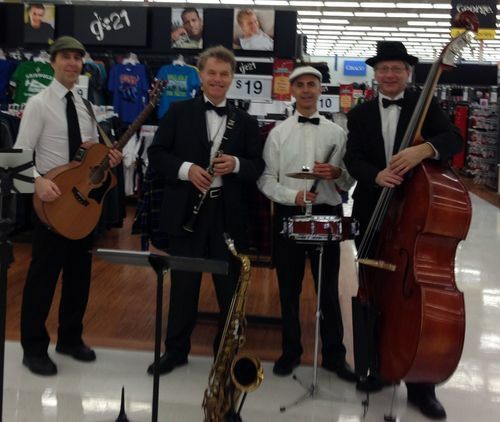 Instruments include piano, bass and Latin percussion.